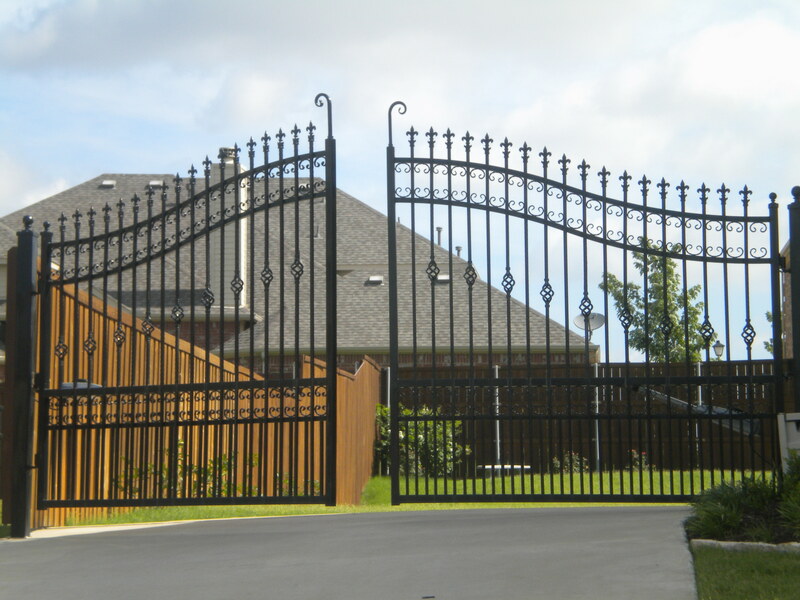 We install beautiful custom iron gates in the Dallas and Fort Worth area. 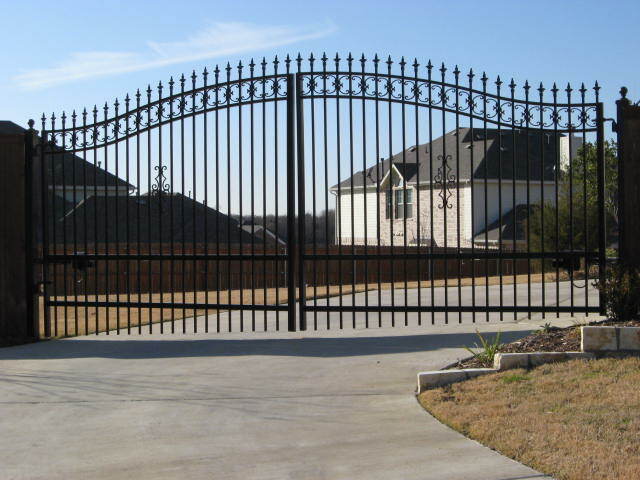 If you are looking to add an iron gate to your residential or commercial property we're ready right now. We have over 43 years of combined experience and an A+ rating from the BBB that shows we both know what we are doing and have a list of very satisfied customers. 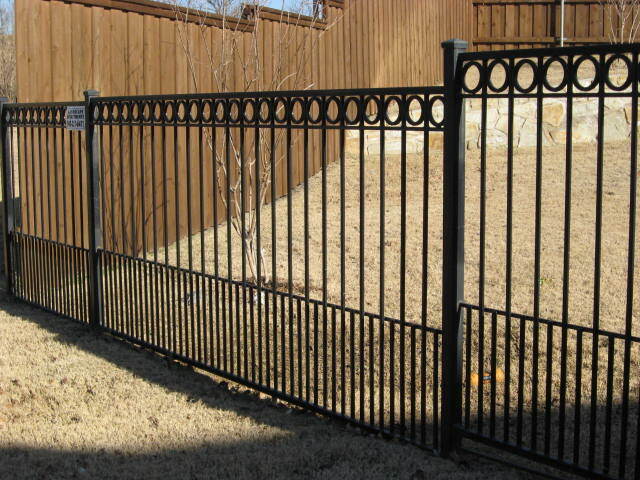 We install wrough iron gates in the Dallas and Fort Worth area. Call now and ask for Greg Davis (940) 321-2047.